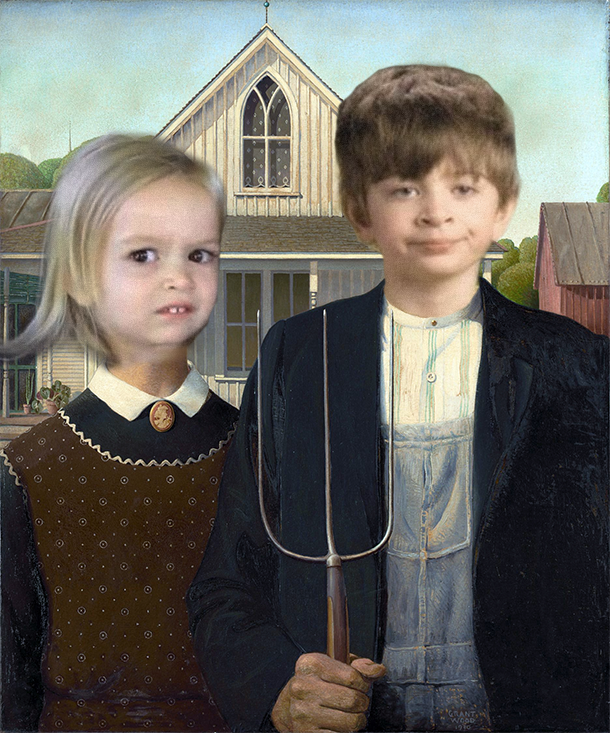 So done with this right here. SO done. THREE DAYS AGO, a Reddit user posted this photo to the site. The post hit the front page of Reddit, and attracted almost 1,600 comments. Soon, the meme began to grow legs. Pyjama Day Kid’s unimpressed face became a go-to. 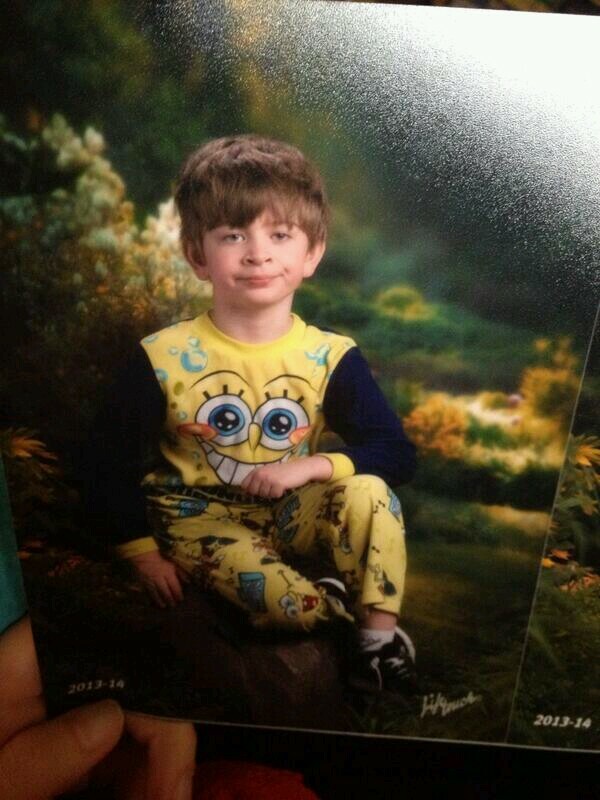 Basically, Pyjama Day Kid is everything, and we are all Pyjama Day Kid. 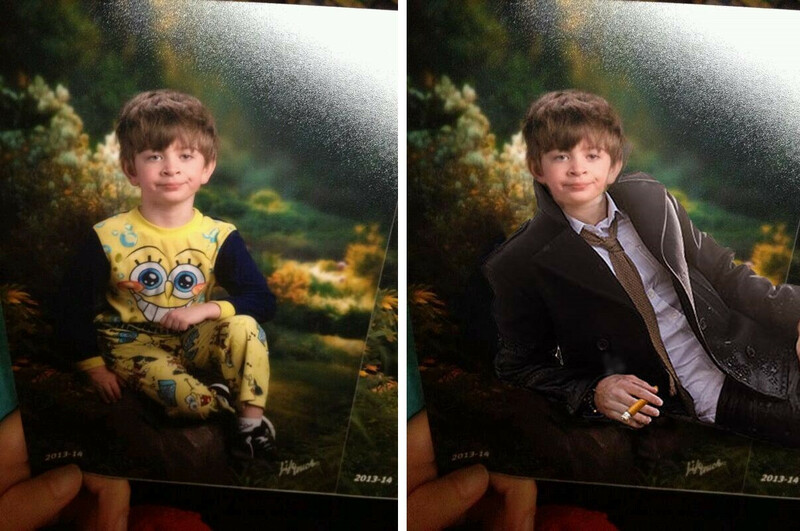 Email “Pyjama Day Kid is the greatest new meme on the internet”. Feedback on “Pyjama Day Kid is the greatest new meme on the internet”.